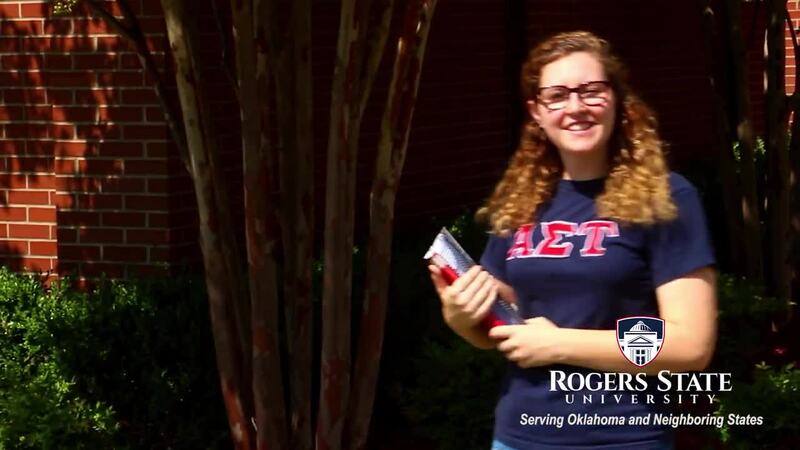 Explore the numerous benefits of attending Northeastern Oklahoma State University in Tahlequah, from the student's perspective. 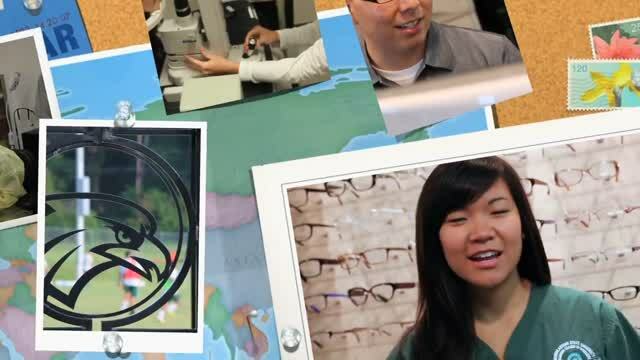 Not only do NSU students have unparalleled learning opportunities, but they are exposed to a unique social and cultural experience as well. 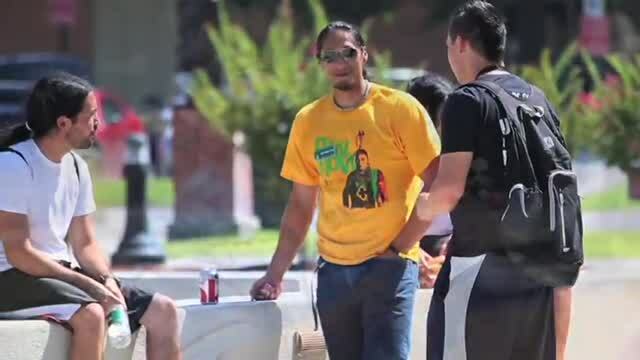 See what Northeastern State University, in Tahlequah has to offer in this informative video. 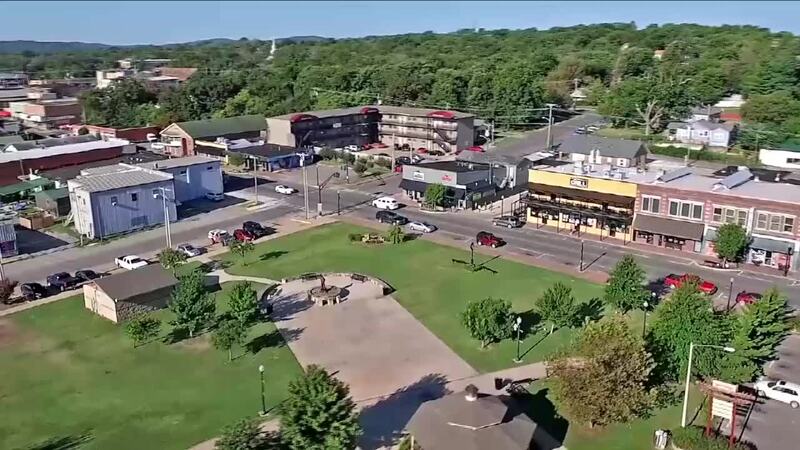 A beautification project in the town of Tahlequah shows us what community cooperation is all about. 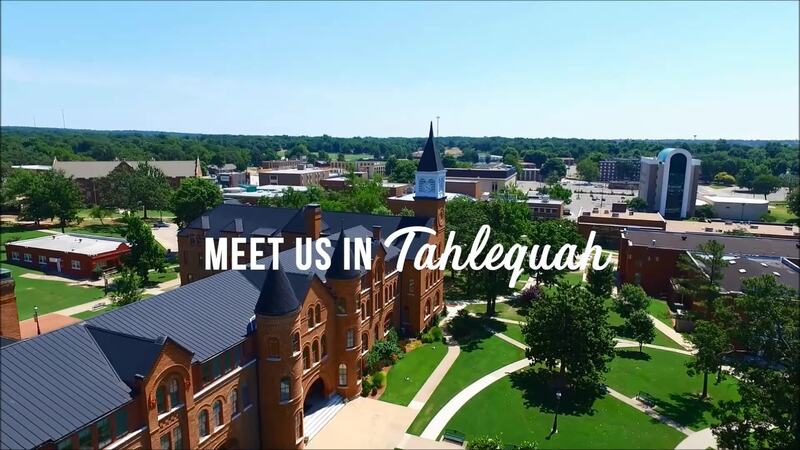 An all-encompassing video that shows us the many aspects of the lovely town of Tahlequah. 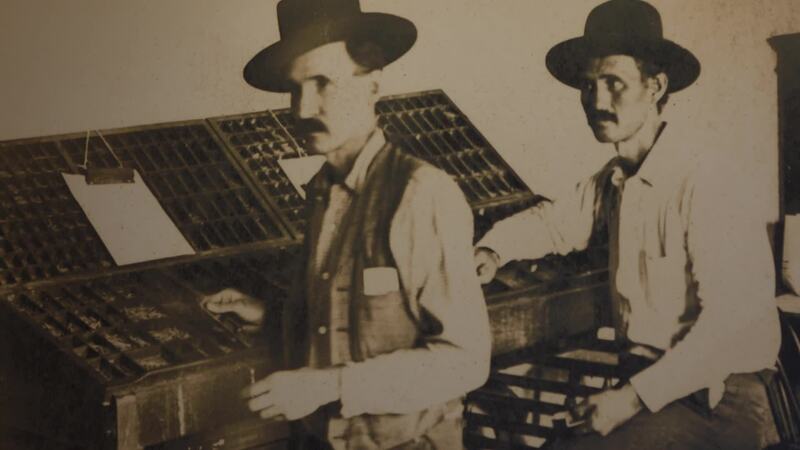 The history and culture of the Cherokee Nation, and town of Tahlequah are unveiled in this interesting exploration. 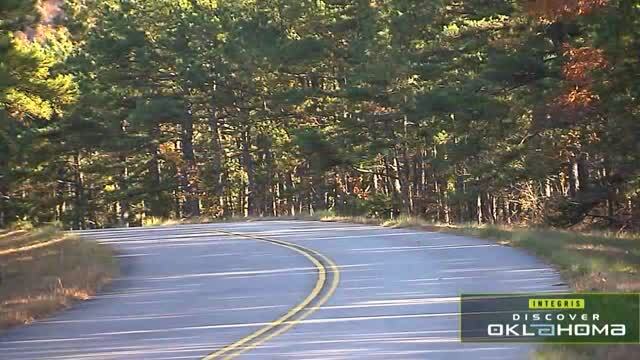 Video showcasing the Cherokee Nation including history, culture and community. 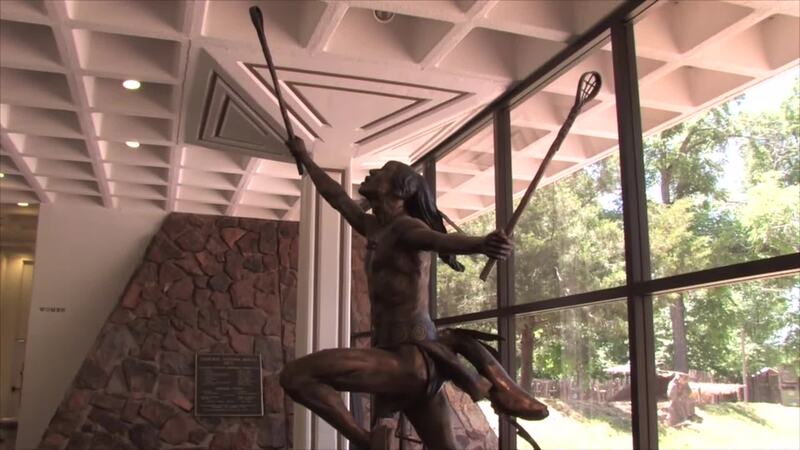 The Cherokee Cultural Center and Museum in Tahlequah is a magical place to find some hidden Native American Gems. 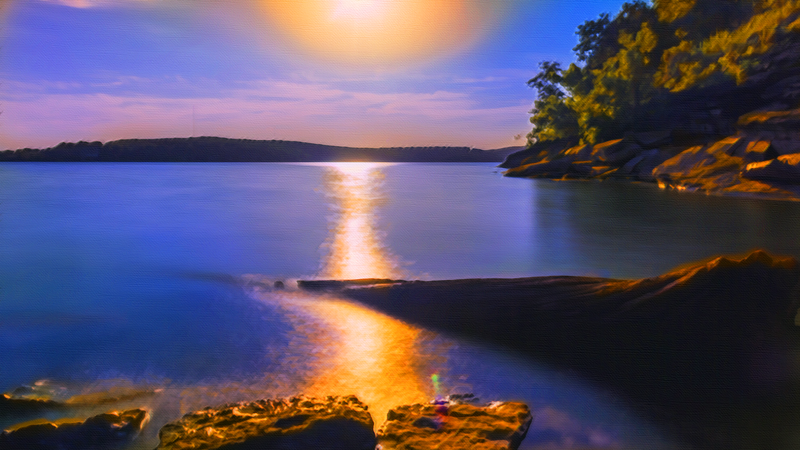 Lake Tenkiller's interesting feature lies beneath its crystal-clear waters. 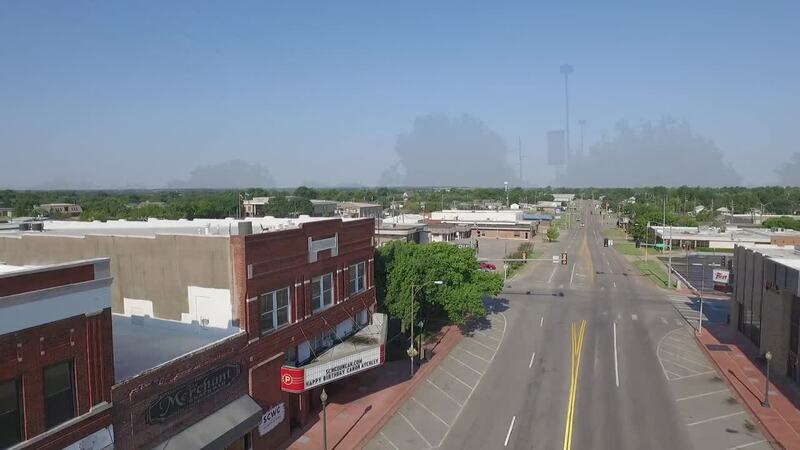 The historic capital of the Cherokee Nation is today the home to one of Oklahoma's fastest-growing universities, Northeastern State University.